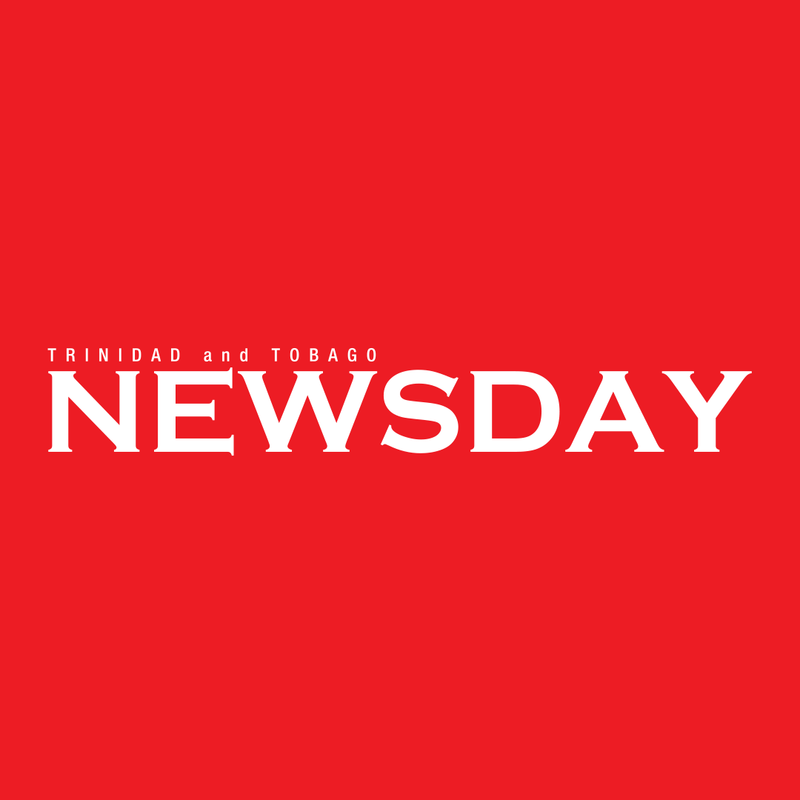 A JURY failed to agree on a verdict on Thursday last week in the trial of Lincoln Marshall, 49, of Preau Village, Moruga, in the San Fernando High Court for the 2005 murder of David Baptiste, 40. As a result, Justice Althea Alexis-Windsor ordered that he should be retried at the next sitting of the criminal assizes. Marshall was charged with shooting Baptiste at his home on June 10. The State's case, prosecuted by Sabrina Dougdeen-Jaglal, alleged that at about 7 pm, Marshall and another man entered Baptiste's home and beat him in front of his wife and four children. They allegedly asked him, "Where the weed and the money?" Baptiste was then shot in the leg. He was dragged out of his house and shot in the head. Dougdeen-Jaglal, instructed by state attorney Ambay Ramkelawan-Nagir, called two of the children, who were eight and ten years old at the time, as witnesses. They were cross-examined by attorney Renuka Rambhajan, instructed by attorney Maurissa Bubb. Windsor Alexis summed up the evidence and the jury retired at 2.12 pm, but upon their return at 6.25 pm, the foreman said he and his members had not arrived at a verdict. Asked if given more time they would have been able to, he replied in the negative. The judge ordered a retrial and remanded Marshall into custody. Reply to "Hung jury in 2005 Moruga killing"